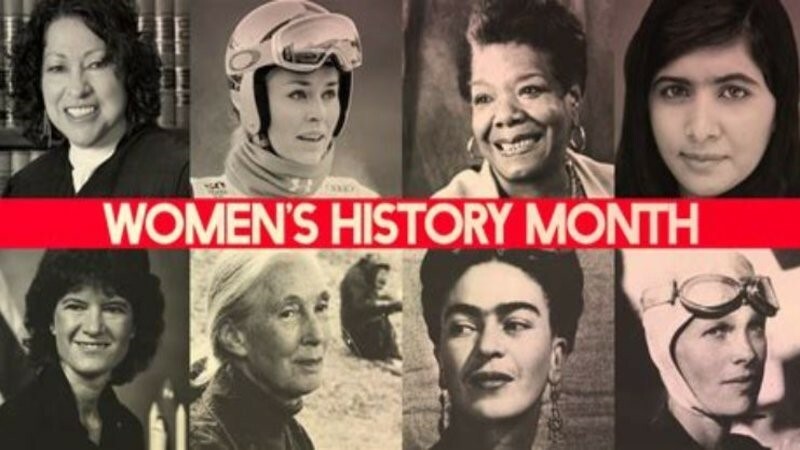 Welcome to the Monday 11 March 2019 edition of our weekly ebulletin, our first of the year. As usual it contains lots of news, views and updates. If you don’t receive this bulletin directly from us but would like to, you can become a member and sign up for it here. Another national disabled people’s organisation has had to make cuts of nearly 20 per cent to its staff, in a further sign of the financial difficulties facing many user-led organisations across the country. Disability Rights UK has had to make cuts of nearly 20 per cent to its staff, in a further sign of the financial difficulties facing many user-led organisations across the country. This comes at a time when a number of user-led groups, including NSUN, are having to make further cuts. 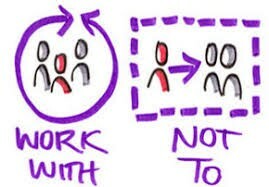 Along with Shaping Our Lives and Lankelly Chase we will be bringing together user-led groups at the end of May to look at what is happening to user-led groups, what is their role and value and what can be done to protect the future of user-led groups. This month we reported that the Liverpool Mental Health Consortium was under threat of closure and Voices for All in Rochdale will be ceasing business 26 April 2019. Anger as mental health service in Liverpool is on the brink of closure. As we see more groups disappearing we will hear about the devastating effects on their communities. These closures mean that there is less peer support, reduced diversity in the sector and fewer alternatives to an ever stretched health and social care service. The first stage of the campaign is to raise awareness of the current situation and to ask ALL NSUN member groups and organisations (not just user-led groups) to please help us in completing our survey here. Please complete our survey now here, or at the latest by Monday 25 March. If you have any difficulty with doing this, please let us know at info@nsun.org.uk or call us at 020 7820 8982. You can read the recent article where NSUN and Shaping Our Lives warned that user-led organisations are continuing to close, putting the sector at real risk of extinction. Read the full article by John Pring (Disability News Service) here. A short video and the Soap Boxes from our Members’ Event in October 2018 is now available. You can also browse our Annual Report 2017-2018 here. 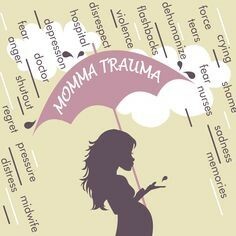 A woman writes about dealing with unanticipated ‘PTSD, PND, ASD, GAD Alphabet Soup and Black Dog Dancing’ after giving birth. 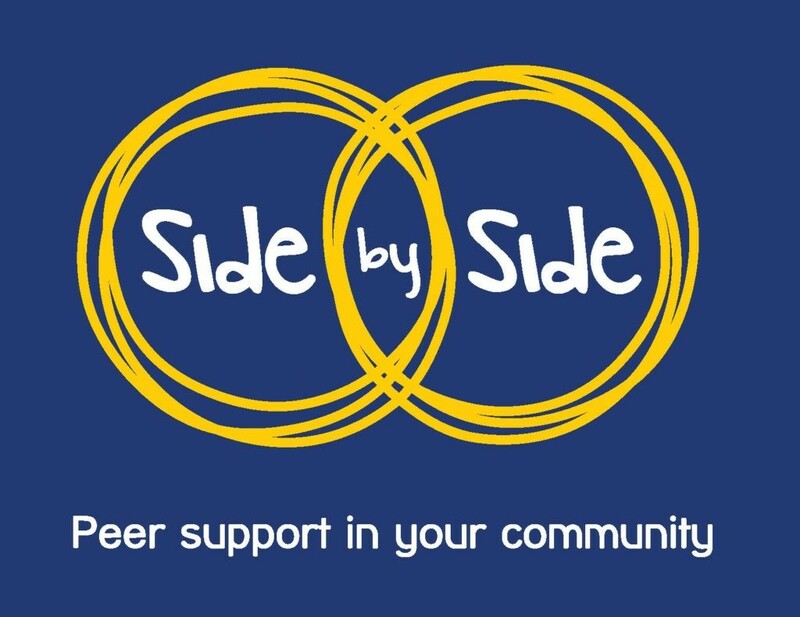 Mind’s Side by Side is a peer support community programme which aims to improve the wellbeing of people experiencing mental health problems by improving the availability, and quality, of community-based peer support across England and Wales. 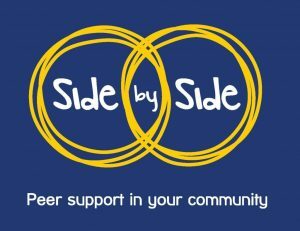 The advisory group will be a collection of people with various skills and experience, who come together to give guidance and advise on the peer support in your community programme. People with personal experience of mental health problems who are involved in or lead peer support. Advisory group meetings will take place at Mind, Granta House, 15-19 Broadway, Stratford, E15 4BQ. Sessions will take place every 3 months in April, July, October & January lasting between 2-3 hours. 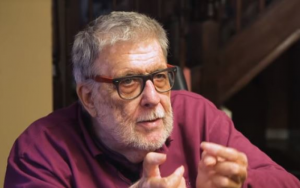 Psychiatry: an abuse of human rights? Dorothy Gould, who led NSUN’s work on the Mental Health Act review. You can read NSUN’s breakdown of the MHA Review recommendations here. Entrance is free but there will be a collection to cover the costs. The date considerd in early July (tbc). 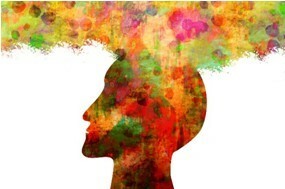 Mind is undertaking some research – both to use in its influencing, and to develop its policy positions from – on the experiences of people with mental health problems in work, focusing particularly on being off work sick and how people relate to the Equality Act definition of disability. The first leg of this research is a survey, which you can take here, sharing your experiences to help shape Mind’s campaign. It is time to level the playing field at inquests. Bereaved families must be granted automatic non means tested funding for legal representation following state related deaths. The Yellow Book is a collection of photography, art and poetry by people with lived experience. The Yellow Book is compiled as a result of a call out for artisitc submissions initiated by Rethink your Mind on a regular basis. 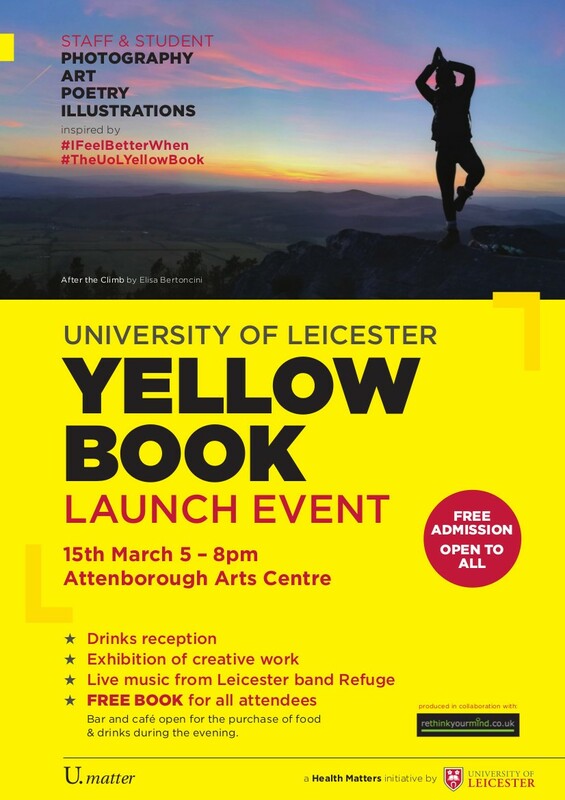 This year, Rethink Your Mind took the Yellow Book contest to universities and Leicester is the first to come up with its very own Yellow Book. This one-day workshop will cover both practical and theoretical approaches to the disputed diagnosis of “Borderline Personality Disorder”, facilitated by someone with lived / living experience of these issues. Feminist and queer issues around “Borderline Personality Disorder”. 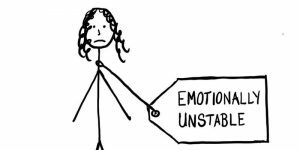 Is Complex Post Traumatic Stress Disorder a viable alternative to “BPD”? What might ICD-11 mean for those currently diagnosed? 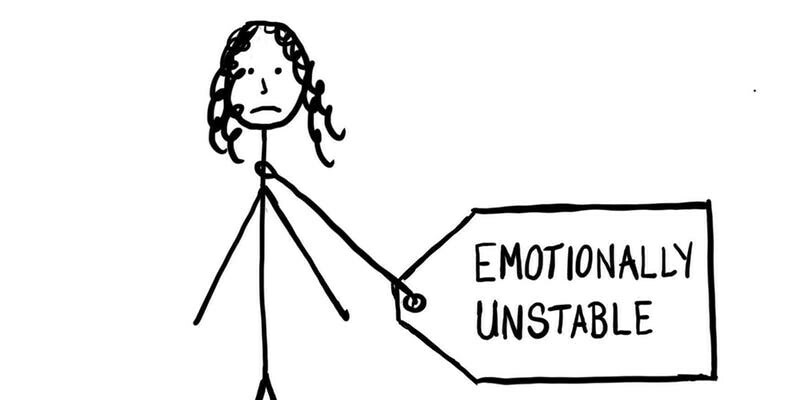 Everyday trauma: day-to-day erosion and the idea of “a stable sense of self”. The multiple meanings and functions of self-harm. Practical and creative approaches to self-harm and suicidality, including harm minimisation, managing clinical fear of risk, and particularly the minimisation of iatrogenic harm. The Medical Research Council (MRC) are currently working on various projects which look at how NHS mental health data could be used for research purposes. Researchers at the University of Edinburgh have been commissioned by the MRC to find out what people who use the NHS think about this. To do this they have produced a UK-wide survey which gathers people’s views on questions such as which types of data are particularly sensitive, which organisations (if any) can be trusted to handle the data, and whether specific safeguards would increase people’s willingness to share data. The survey has been designed in collaboration with people with mental illness and individuals working for mental health charities. Although the survey is open to everyone aged 16 and older who has used the NHS (whether for mental or physical health), the researchers are especially keen to hear from people with lived experience of mental illness. The survey takes about 15 minutes to complete, and you fill it in anonymously, without leaving your personal details. To find out more information and take part, please go to www.tinyurl.com/data-sharing-survey . The survey will remain open until the end of June 2019. The results of this survey will be used to shape what happens with NHS mental health data in the years to come – please consider taking the time to fill it out and make sure your views are heard. For more information on this project, please go to www.mhdss.ac.uk. 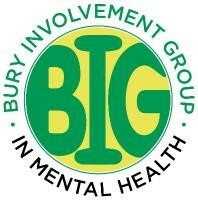 BIG in Mental Health is a charity formed and led by people with lived experience of mental distress; we provide peer support groups for people seeking support for their mental health. 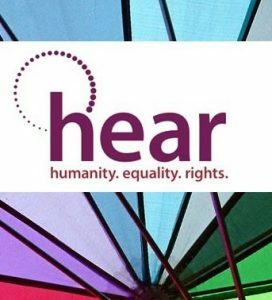 The charity is now looking to appoint a high calibre trustee to join their board and add the vital capacity and expertise needed to deliver on our mission to grow to be the leading peer service in the Northwest. Trustees will need to demonstrate passionate enthusiasm for culture, a collegiate working style and a strong appreciation of the charity’s mission. The role: As a member of the board of trustees you will have the opportunity to make a real difference to people’s lives by helping overall governance, development and monitoring of their strategic goals, and supporting the team and volunteers in the delivery of their programme. You will take a leading role in working with management and board colleagues to implement our business plan. Time Requirements: The Board meets for up to 3 hours, the first Wednesday of every month 1 – 3.30 pm. Board members will also be required to spend time replying to emails and reading required documents (i.e. draft policies) in-between meetings. There may also be occasions when the Board Member may be asked to be available as a sounding board for management. Duration of the role: Board terms are 3 years, with a potential for a second three year term. For more information, or a confidential discussion, please call Frances Halligan on 07743522456. Right to Thrive and Thrive LDN are Mayor of London, NHS, London Councils supported projects to “help better understand how discrimination… affects a person’s mental health and well-being”. 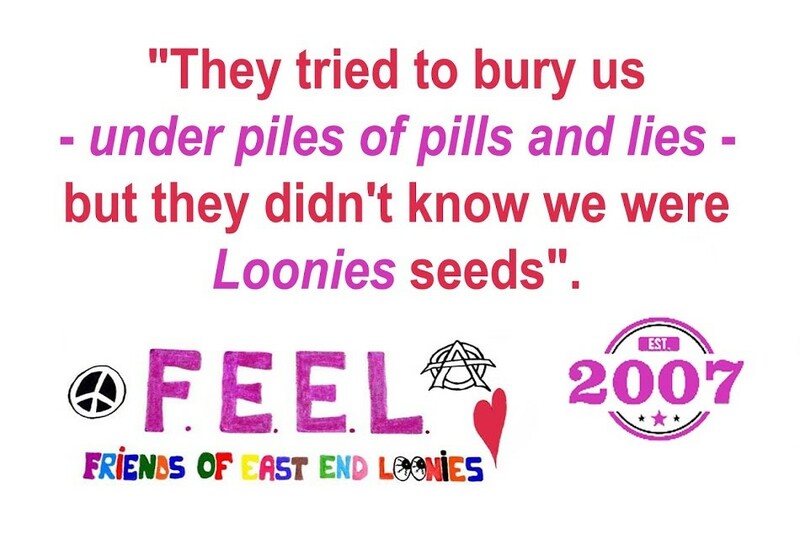 HEAR members were concerned that Thrive LDN’s methods of delivery (largely online) excluded and stigmatised those it sought to represent.To begin to address these concerns Thrive LDN has commissioned HEAR to produce supplementary research based on our members’ expertise. The paper will be presented at the London Health Board, chaired by Mayor Sadiq Khan. Please email Mhairi with research, reports, quotes or data for consideration and inclusion, or with any questions about “Expert by experience Londoners Said” (working title) by 14 March 2019. 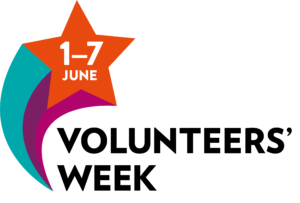 In order to bring to life volunteering in all its diversity and say the biggest possible thank you to volunteers, NCVO are looking for stories to put on the Volunteers’ Week website and, with permission, share with appropriate journalists. Volunteer stories to showcase and champion volunteering and inspire others to volunteer. These would include a volunteer talking about their experience of volunteering and how it has benefitted them personally. What difference has it made to their personal/professional life? Would they recommend it to others? They’d also be interested to hear about anyone doing highly usual volunteering, in different or unlikely settings, and ways people are getting involved if they only have a small amount of time. Volunteer Involving Organisation stories to highlight how volunteers have supported the VIO to achieve its aims and thank them. These would allow you to talk about how volunteers have supported your organisation to achieve its aims and ultimately benefit society. They also want to hear about your volunteer-led plans for the week and how people volunteer without using the word ‘volunteer!’– referring to social action or community participation. All of the above can involve people working in any area and can take the form of stories/blogs, quotes and photos, or one-minute smart phone videos. At this stage, they are only after a short summary of your proposed content (no more than 2/3 sentences) and format, so they can ensure we have a good balance of stories and visuals. In addition, they are also specifically looking for the following volunteers (and beneficiaries) to provide content for stories that we hope to share with journalists. People whose lives were massively changed/enhanced through the intervention of a volunteer and would like to publicly thank the person who helped them. People who are 100 who have been volunteers (if they’re still volunteering, so much the better!) and/or who are now receiving support from a volunteer. Women in their 20s and 30s who are volunteering. If you have people who fit these profiles, please email constructivevoices@ncvo.org.uk with a brief description of the person you have in mind and how best to get in touch with them. The death of Professor Mike Oliver, the disabled academic who first defined the “social model of disability”, has led to an outpouring of admiration, affection and grief from leading figures in the disabled people’s movement. Universal credit and welfare changes have ‘high impact’ on treatment needs, report says. In a survey by NHS Providers, 63% of the 36 trust bosses who responded said changes to claimants’ payments or the rollout of universal credit had had a “high impact” and was the single biggest driver of demand. A report by the Money and Mental Health Policy Institute (MMHPI), The Benefits Assault Course, has found that the benefits system exacerbates claimants’ mental health issues. Most PIP and ESA claimants who appeal a decision will not have an oral hearing, according to plans unveiled by the tribunals service last month. Instead, completing a set of individualised text boxes will be mandatory for most people, with an oral hearing only being available if the claimant is unhappy with the resulting text box tribunal’s decision. Trials of the new system are set to get underway this year, leading to fears that success rates for claimants will plummet. Amber Rudd, the work and pensions secretary has announced plans to involve more private sector firms in benefits assessments. A disabled employee of the Department for Work and Pensions (DWP) says he attempted to take his own life and experienced life-threatening physical health complications because of a culture of workplace bullying and discrimination. 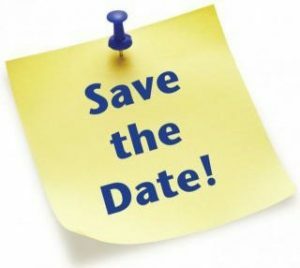 14 March internationally: Social Prescribing Day – To find out more about social prescribing and how to get involved, go to the SP website here. 15 March in London: Mental Capacity Action Day – Royal College of Nursing, 20 Cavendish Square, London, W1G 0RN. 03 April in Oxford: Relating to Voices Seminar (Free to attend) – For more information, such as speakers, and to book your place, please click here. They are looking for Chairs and Members for 9 regional groups across England. Applications should be completed by 29th March 2019. The recruiters are seeking people that want to make a difference, either as a Chair to lead and drive the efforts of their group forward, or a Member to share their views and experiences to help government make improvements.